JOIN CARLOTTA MASTROJANNI FOR AN EVENING OF EXPLORATION OF THE FEMININE SHAMANIC LANDSCAPE OF THE WOMB. 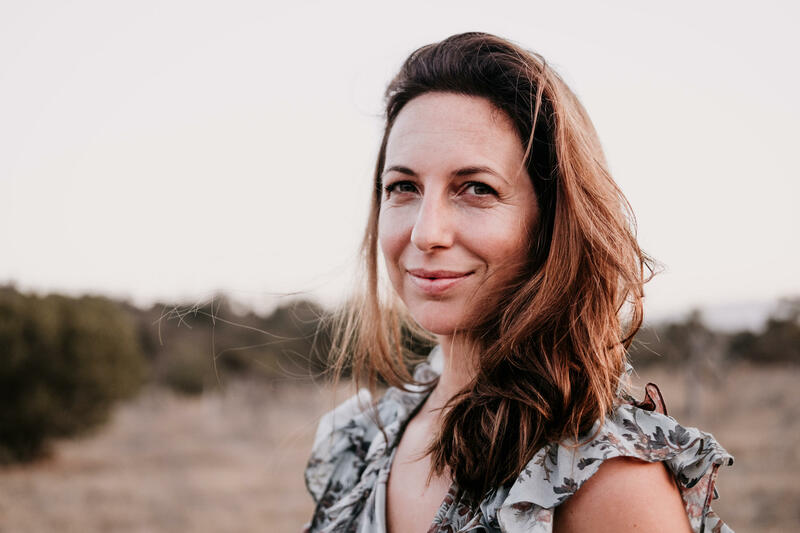 At this event, Carlotta will guide participants in a deep journey and exploration of their feminine shamanic womb space with the aid of the sacred plant medicine Cacao. The heart and the womb work hand in hand to create space within, in order to bring you back to your unique essence and power. Cacao carries the heart vibration. Heart energy activates the healing alchemy that is possible in the womb, and so these two teachers become so powerful in each others presence. This is a wonderful initiation into a more empowered and magical Self through the feminine plant medicine cacao, the power of sound, and ancient womb wisdom. Together we will journey into the hidden realms of our being whilst working with female archetypes and ancestral wisdom in order to rewrite some of our old stories, that are holding us back from fulfilling our highest potential. Each participant will be guided through an ancient process Carlotta calls Love Alchemy, restoring our ability to tune into our authentic desire and create from this place. There will also be an opportunity to share your experiences and receive guidance to integrate this powerful unfolding process. Ceremonial cacao is raw chocolate, that when consumed leads to a release of endorphins and an opening of your heart. The Spirit of the Cacao is a Master Plant Teacher and is also known as the Cacao Goddess. She is gentle and nurturing, but at the same time very powerful. When we use Cacao we are often invited to work with forgiveness and acceptance leading us to increased love for ourselves and others. Cacao contains only a small amount of caffeine and the main stimulant found in high grade ceremonial cacao is Theobromine. It will give you a burst of energy, that will help you to focus and improve your memory. Cacao is also considered to be the best creativity enhancer as well as facilitator of deep inner work and is used by authors, artists, yoga and meditation teachers, dance therapists, tantric practitioners and the list goes on. Many people drink cacao to help them with depression as well as high blood pressure. It is considered a super food, that contains a wide range of vitamins, minerals and 40 times more antioxidants than blueberries. It is especially high in iron, magnesium and calcium and is wonderful for women to drink during their moon time. If you are interested to join us, then please let us know beforehand if you are on any medication, are pregnant or are breastfeeding, so we can prepare the appropriate dose for you. Carlotta is a womb healer based in Ojai, California. She supports women on their journey of Creation from conception through birth. Founder of The Modern Medicine Woman community, Carlotta weaves modern and ancestral wisdom on empowerment and sexuality. She aims to bring about a healing of the feminine lines of wounding and to restore connection with the masculine. Her book “The Modern Medicine Woman - a path to wholeness” charts the path of awakening through Love Alchemy - using ones inner orgasmic life force to activate the womb and heart, and create from an awakened body. Carlotta teaches and leads workshops in Europe and the US, returning home to her beloved Valley of the Moon, where she lives with her husband and son. Carlotta weaves modern and ancestral wisdom on empowerment, sexuality and magic. She aims to forge a new way to heal the feminine lines of wounding and restore connection to the masculine.